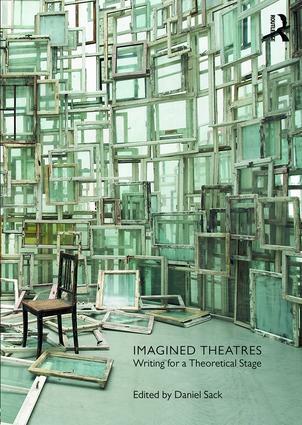 Imagined Theatres collects theoretical dramas written by some of the leading scholars and artists of the contemporary stage. These dialogues, prose poems, and microfictions describe imaginary performance events that explore what might be possible and impossible in the theatre. In what way is writing itself a performance? How do we understand the relationship between real performances that engender imaginary reflections and imaginary conceptions that form the basis for real theatrical productions? Are we not always imagining theatres when we read or even when we sit in the theatre, watching whatever event we imagine we are seeing? Oh, Have I Died, Then? Daniel Sack is Assistant Professor of English and Commonwealth Honors College at the University of Massachusetts in Amherst.